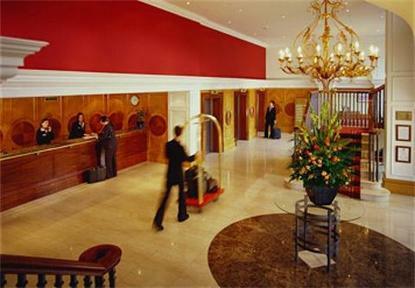 Bristol Marriott Hotel City Centre offers spacious accommodation, indoor swimming pool, 2 restaurants, and health club. A perfect choice for hotels in Bristol, UK., The leisure club will be closed for refurbishment from September 1, 2008 through September 27, 2008. Guests may use facilities at the Bristol Marriott Royal during this time.